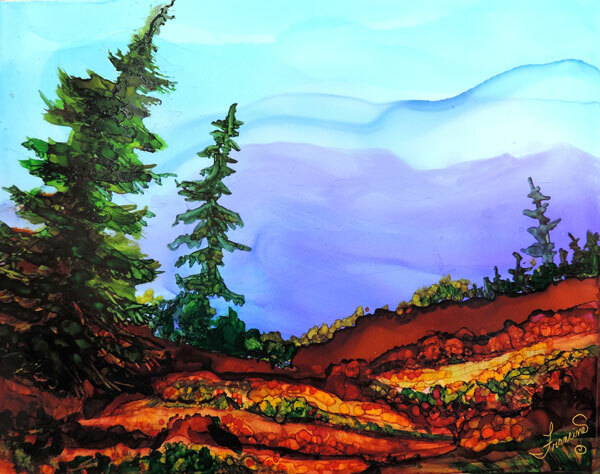 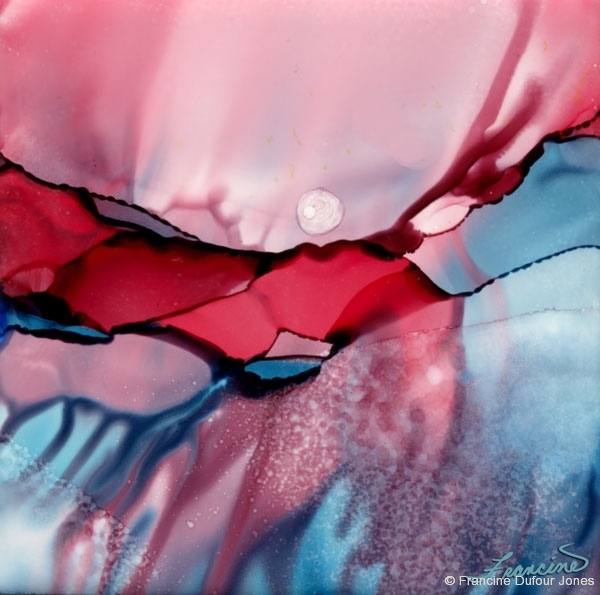 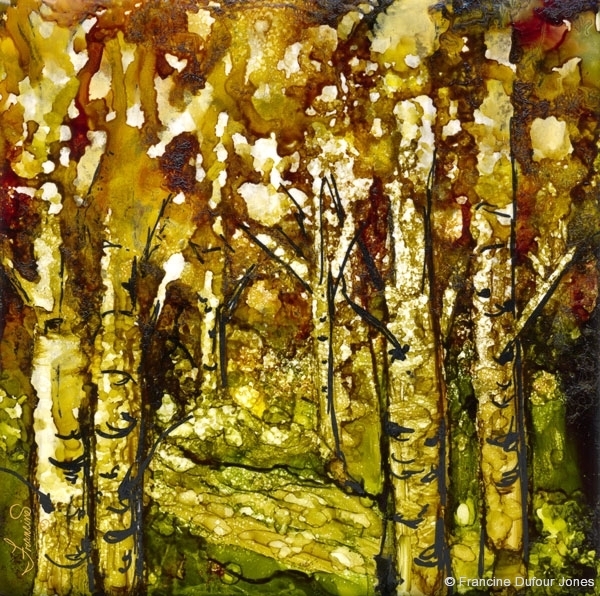 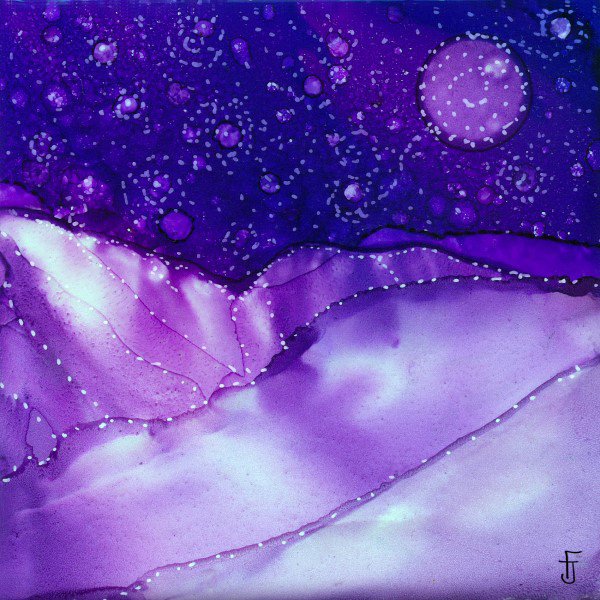 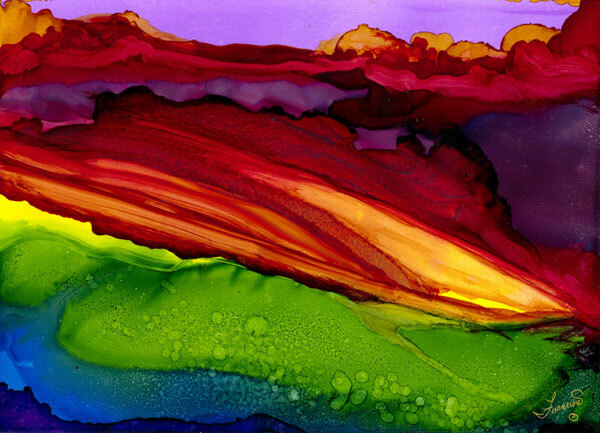 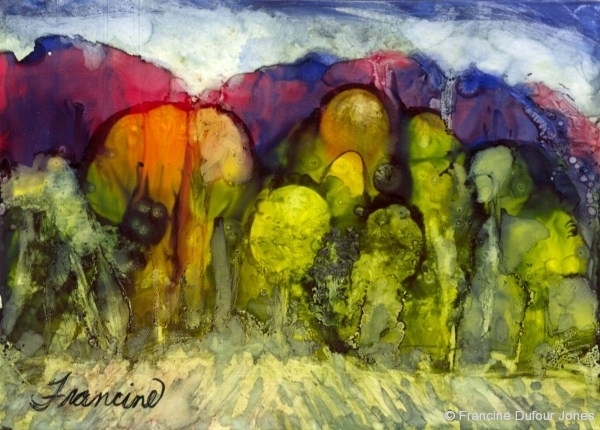 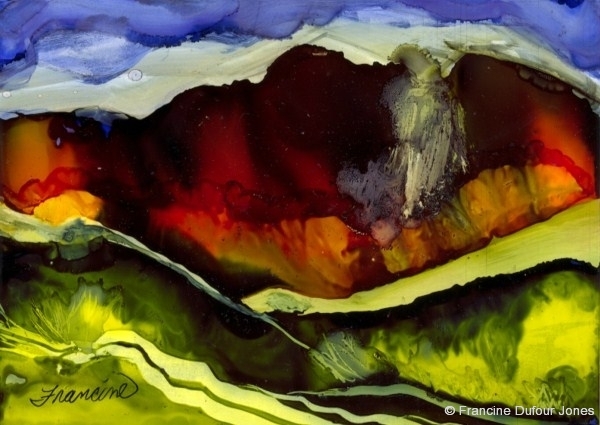 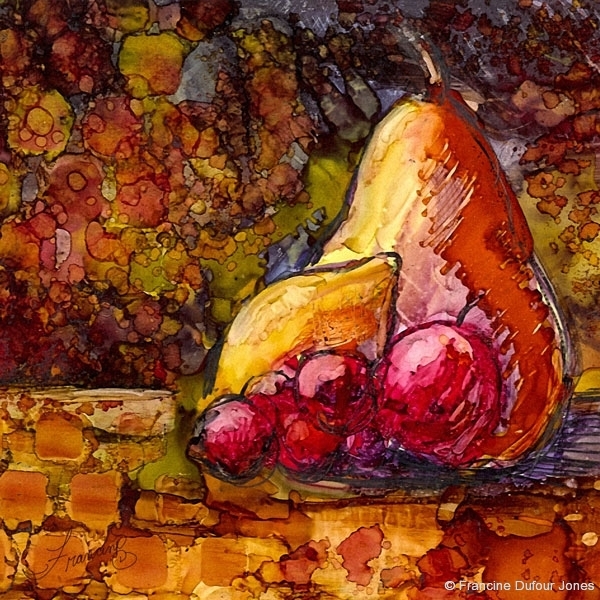 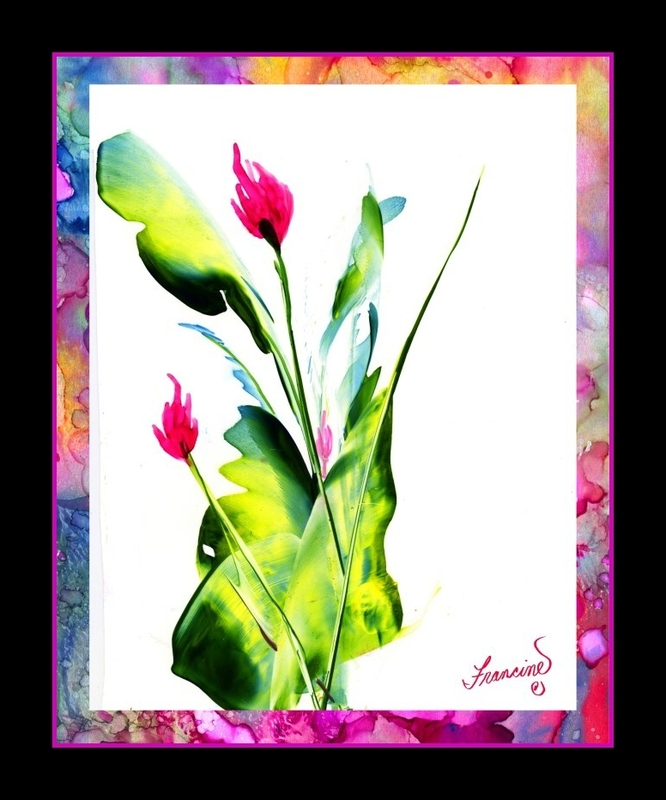 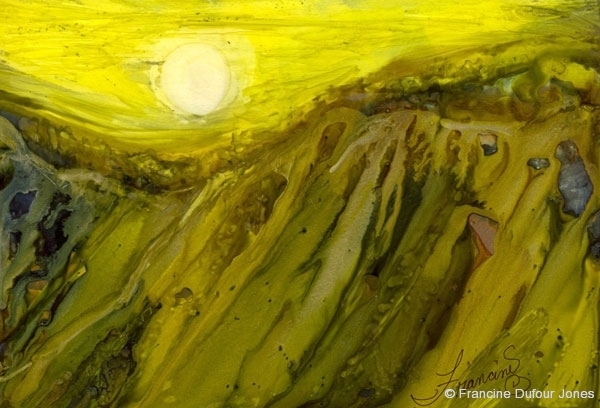 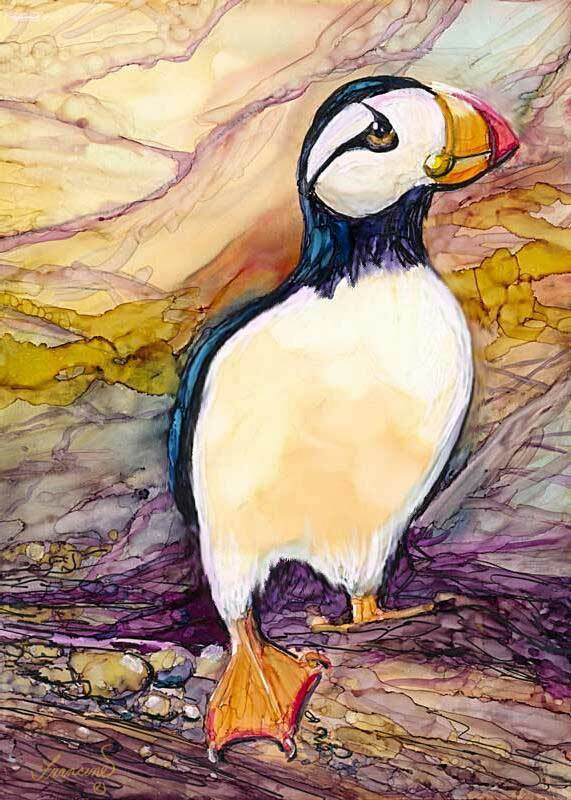 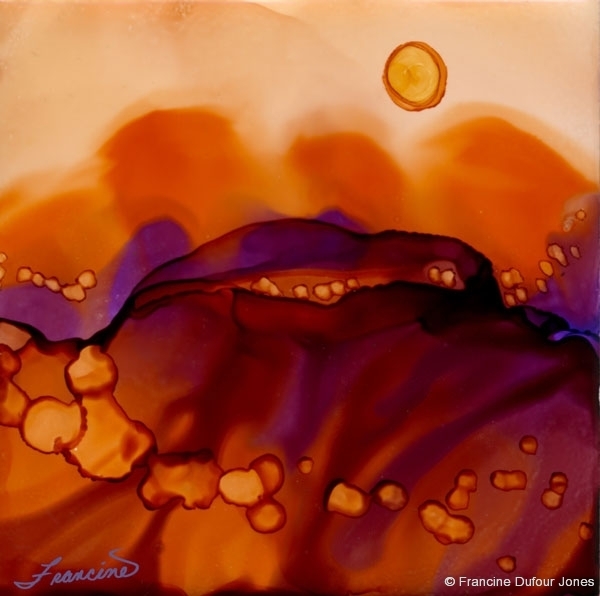 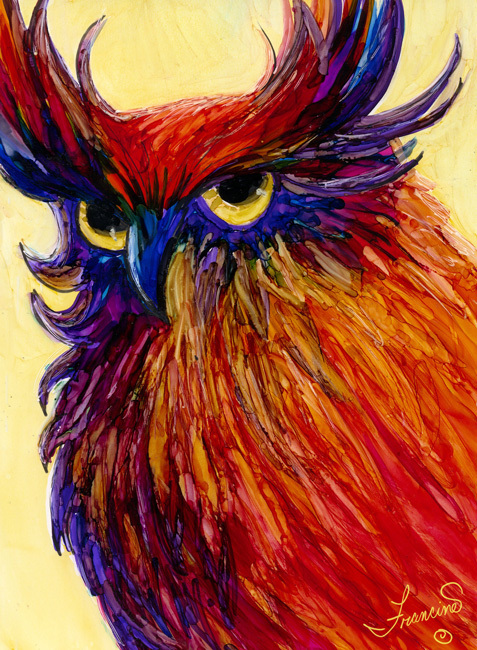 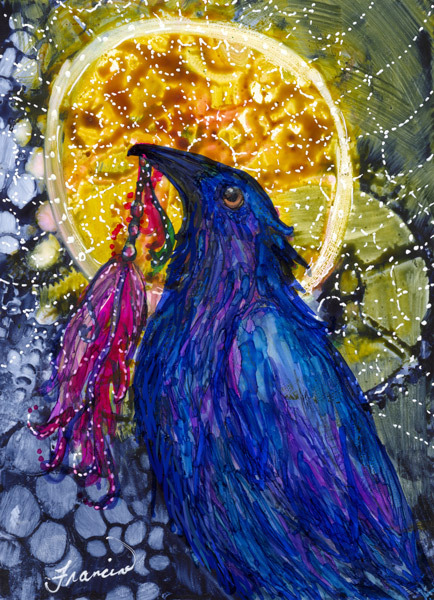 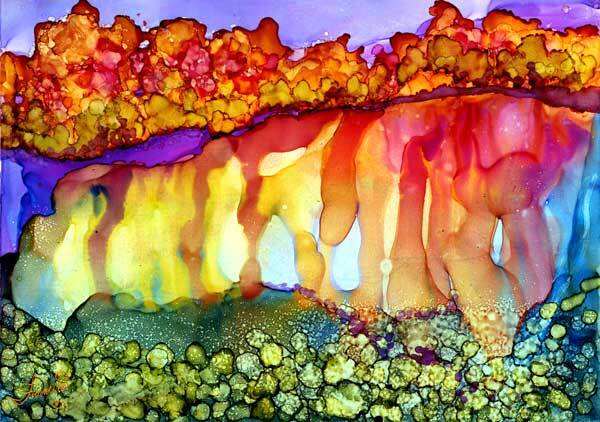 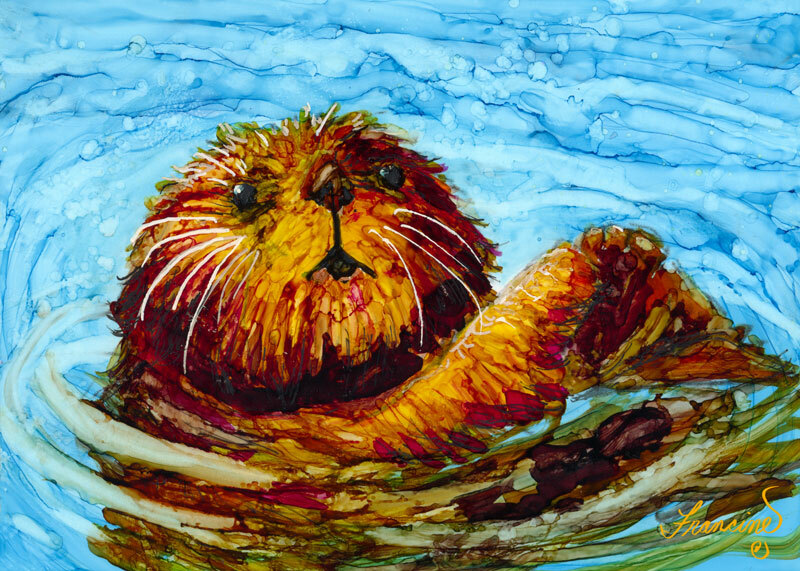 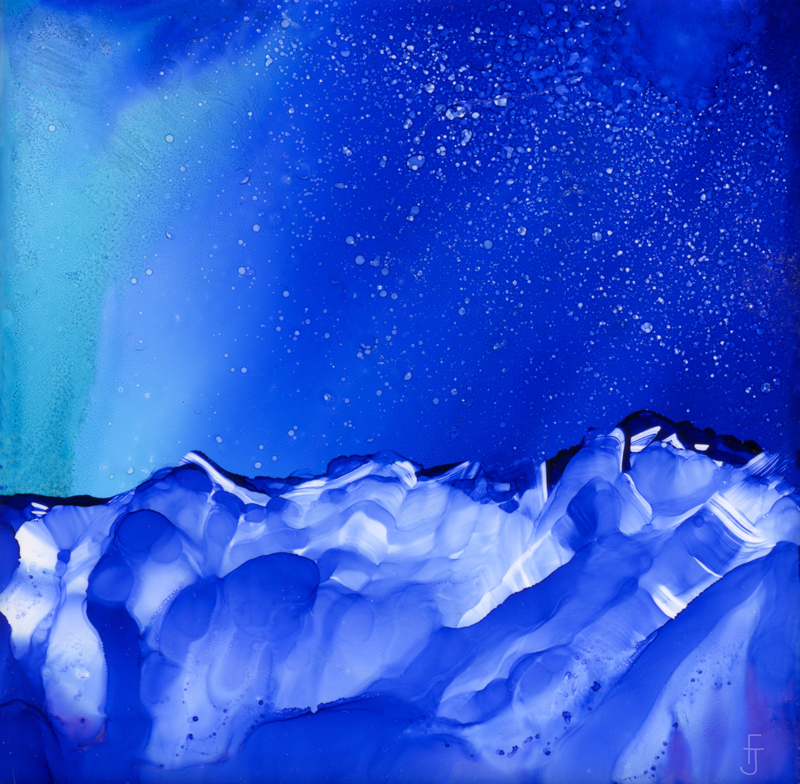 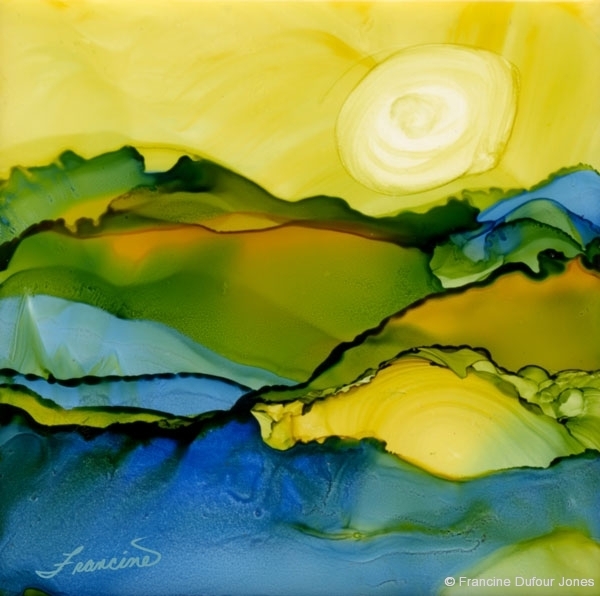 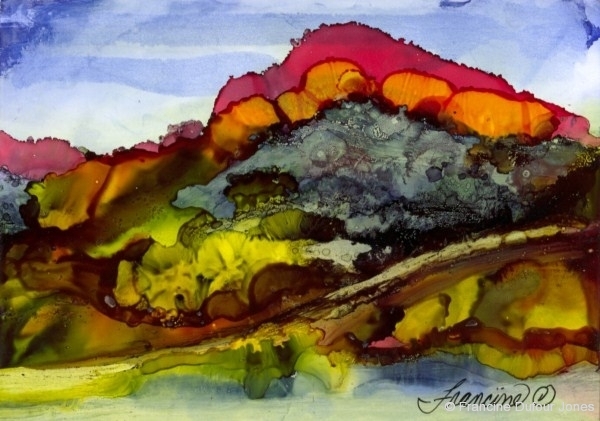 The revised edition of Online Alcohol Ink Course is open for registration. 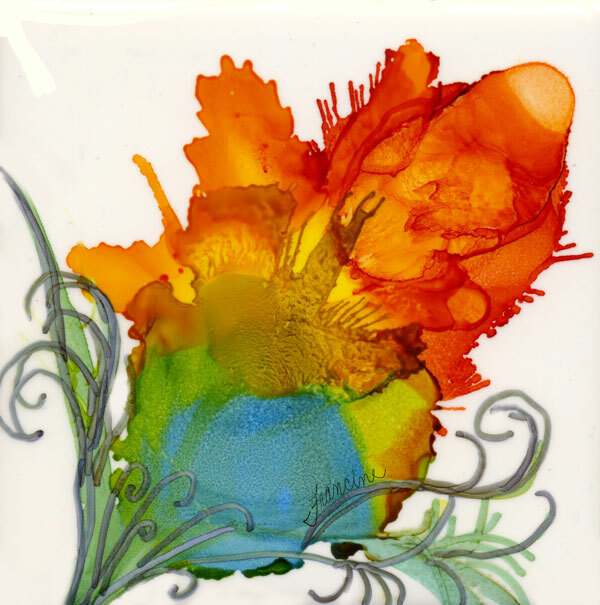 This course is open 24/7 and you can go at your own pace. 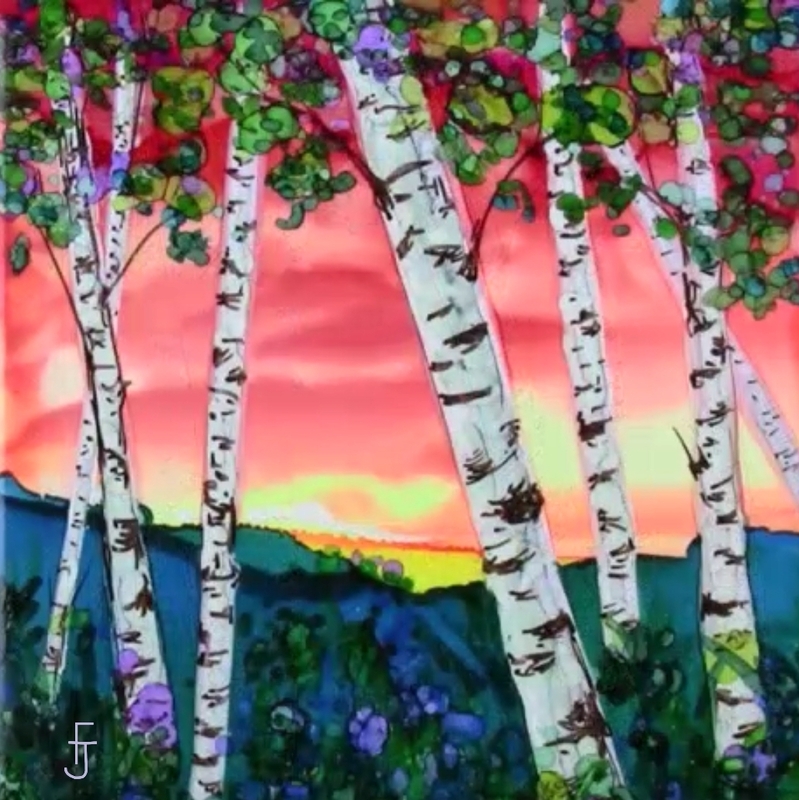 You can watch the videos as many times as you wish. 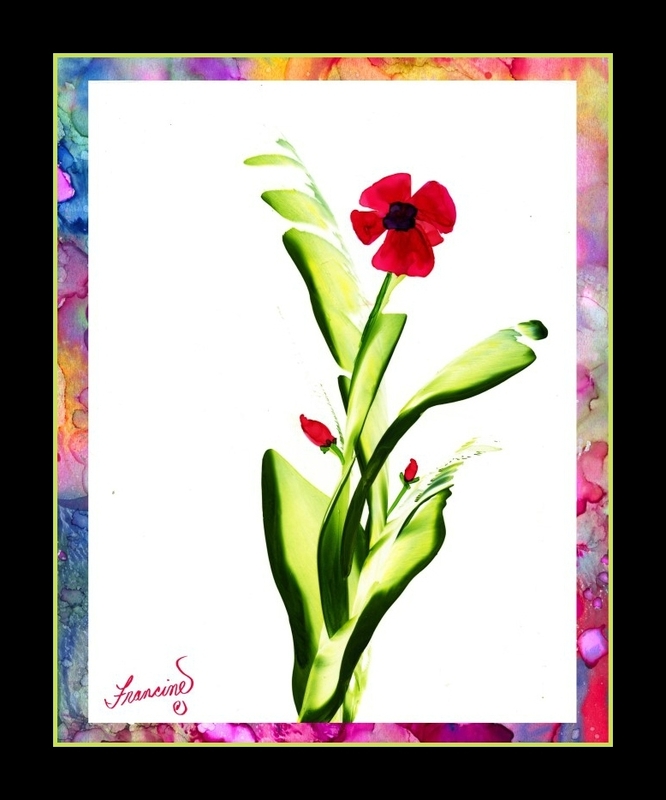 To read more please click here. 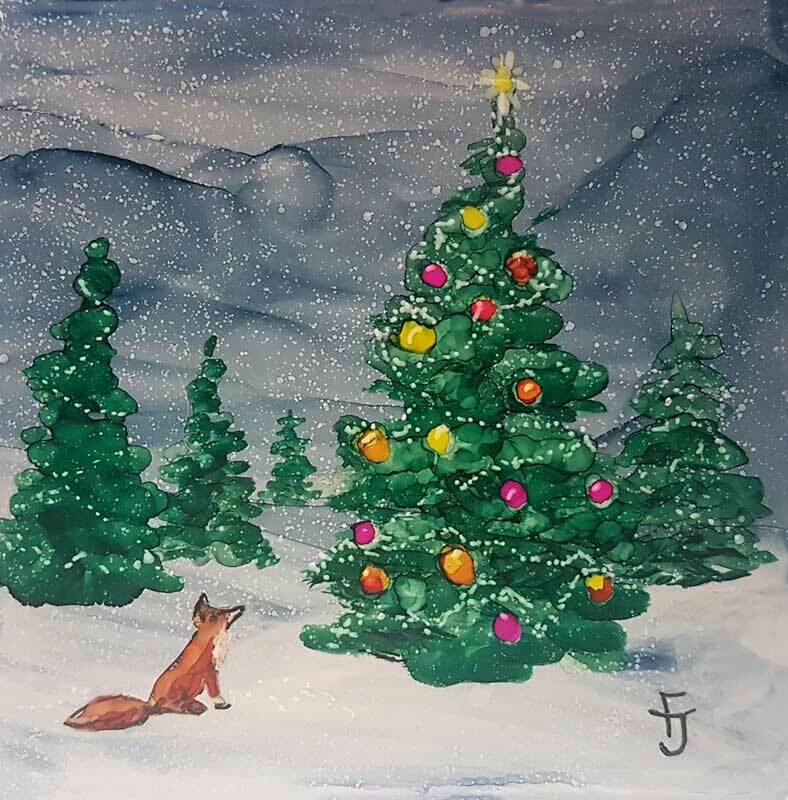 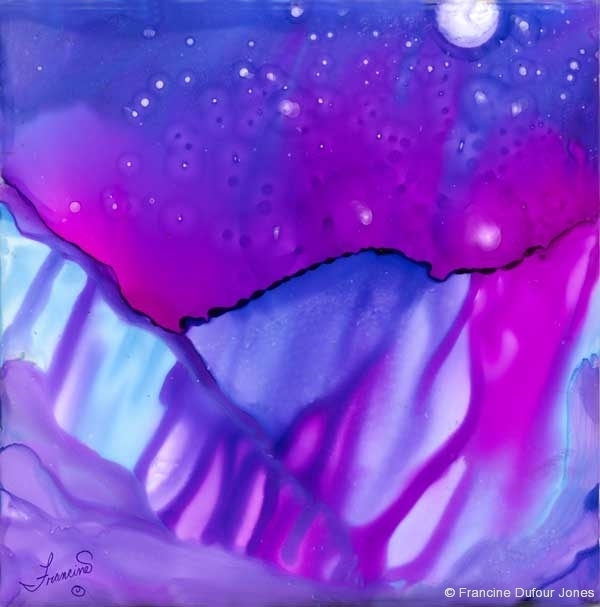 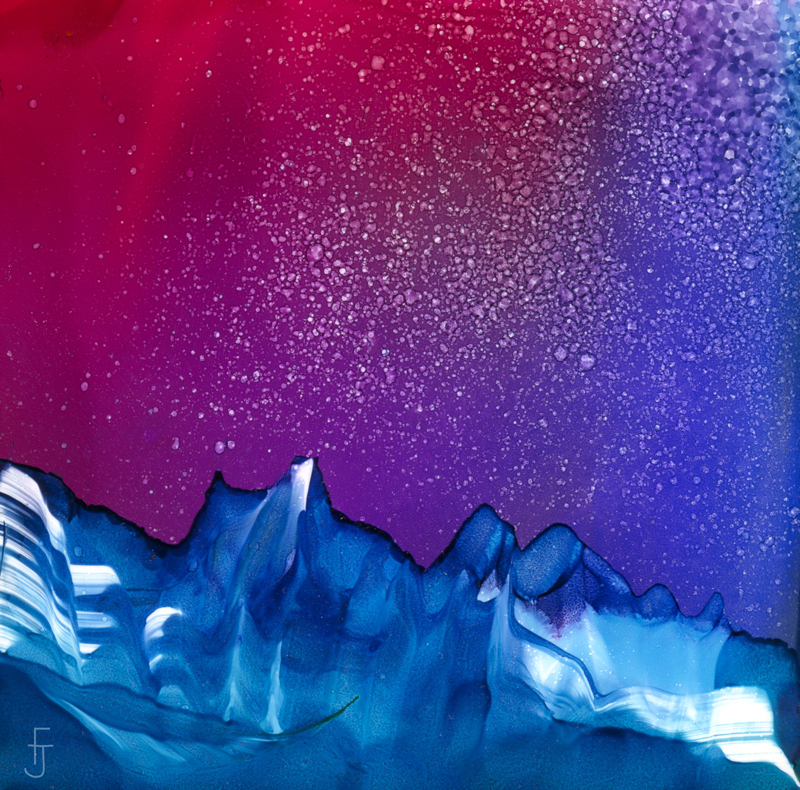 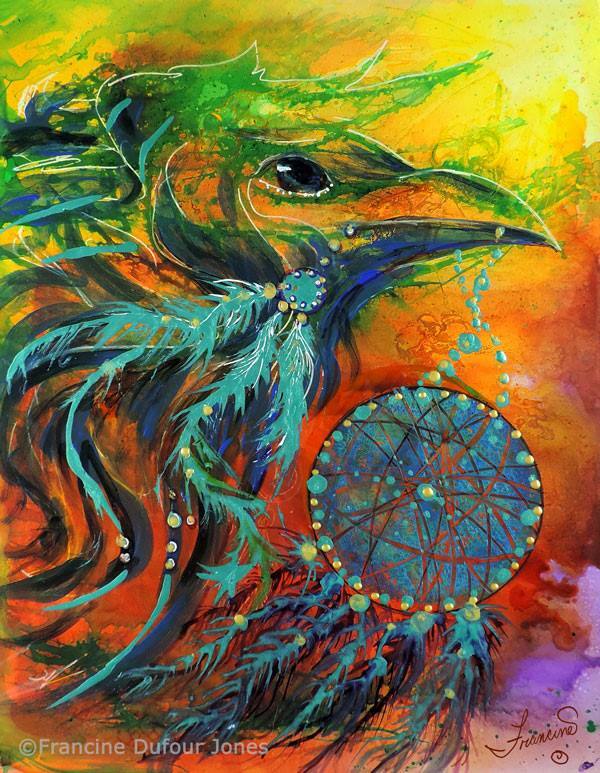 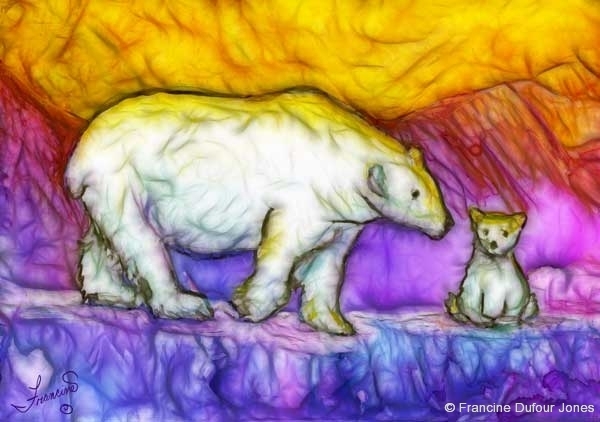 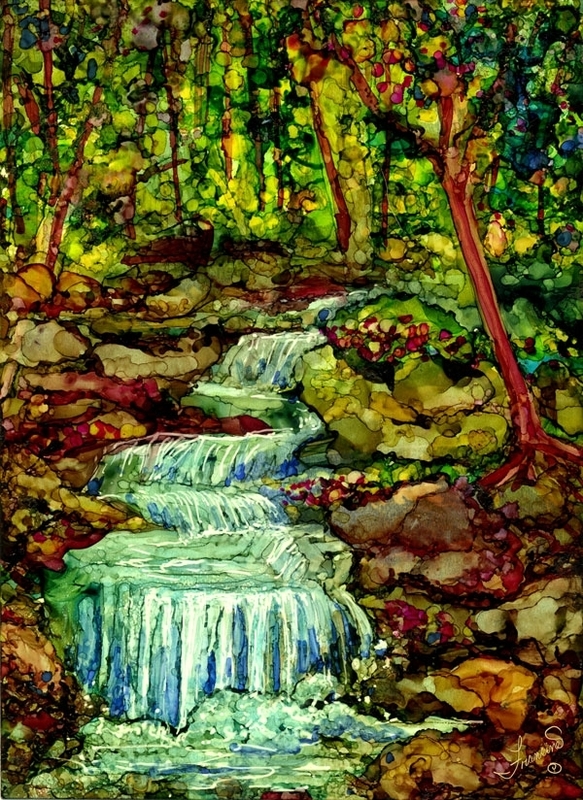 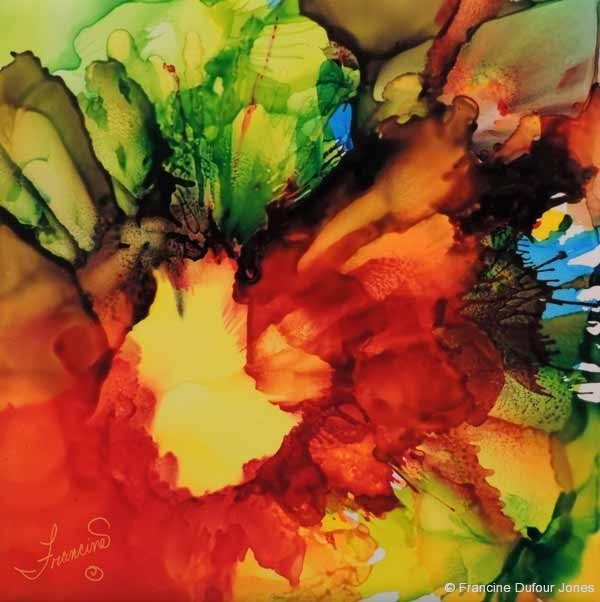 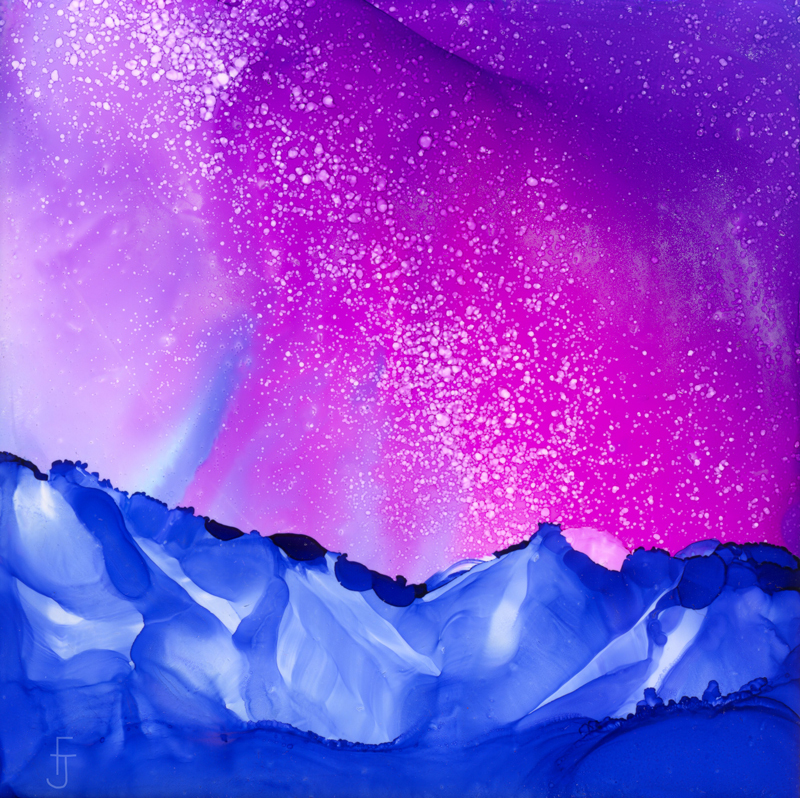 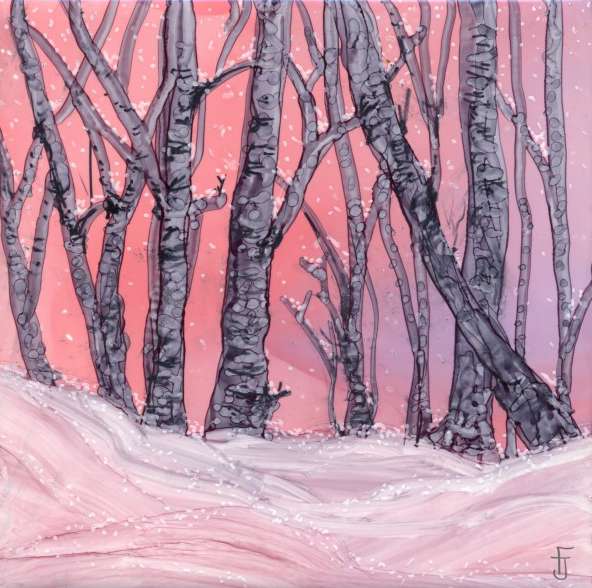 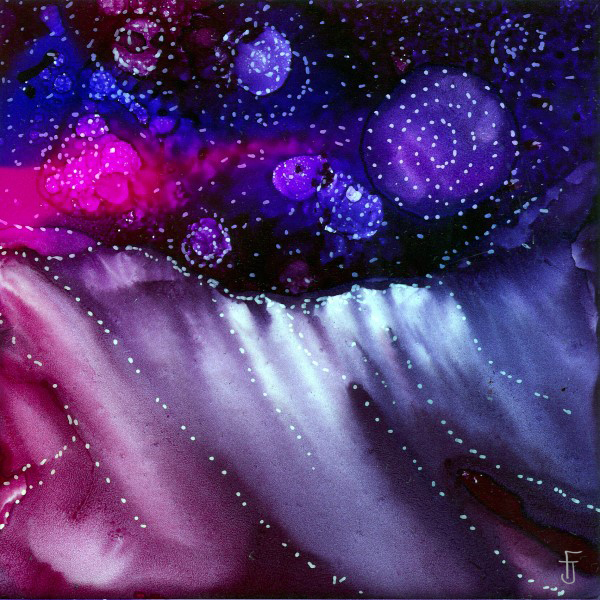 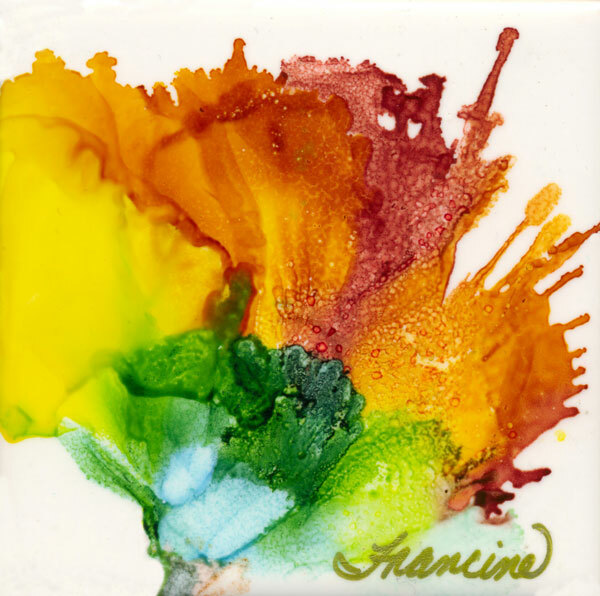 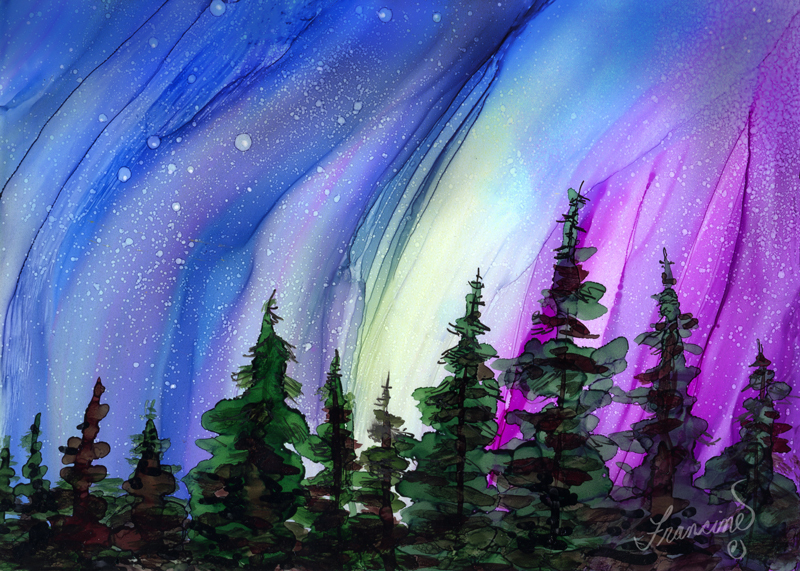 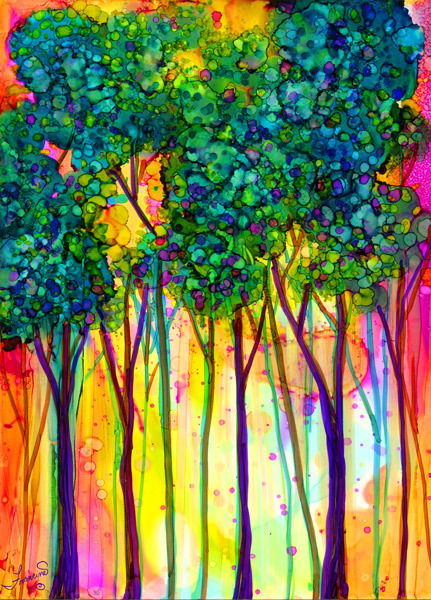 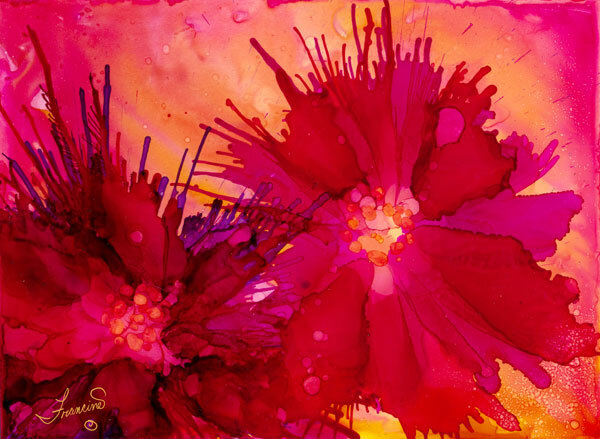 Also please check out the free basic alcohol ink class to acquaint you with the enchanting alcohol inks and supplies. 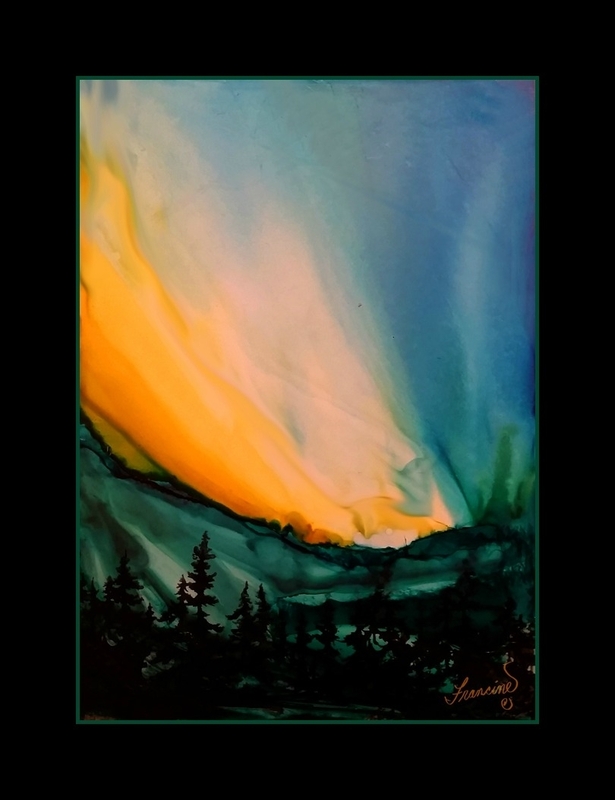 Free basic class: click here. 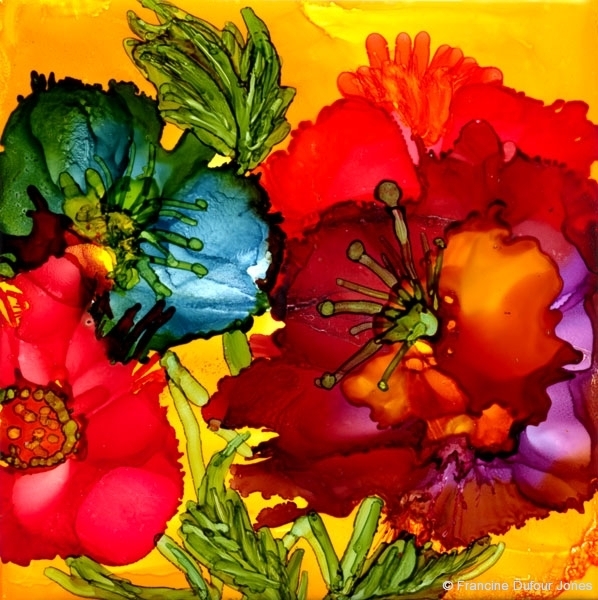 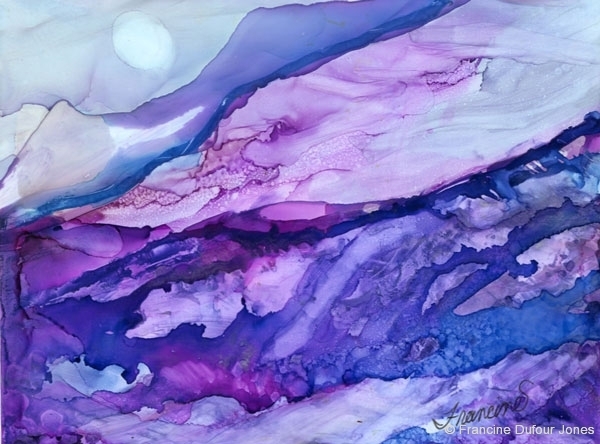 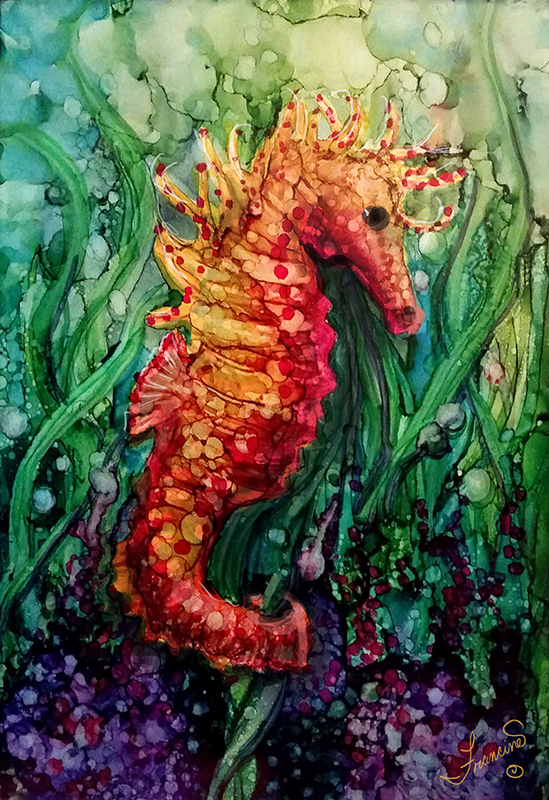 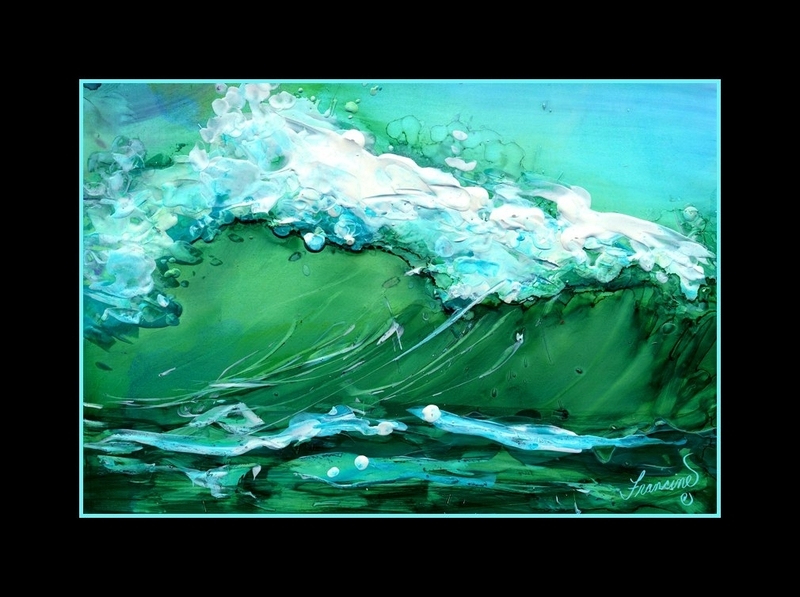 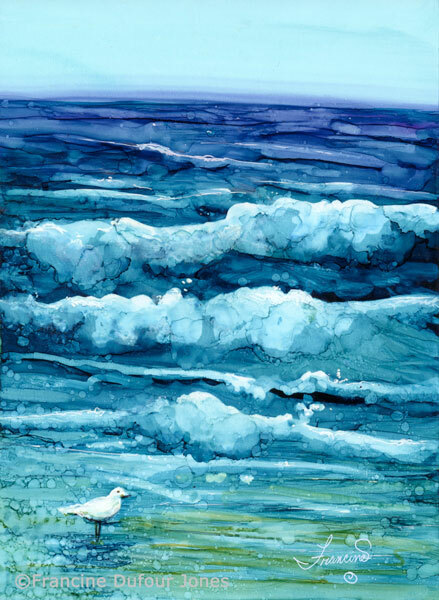 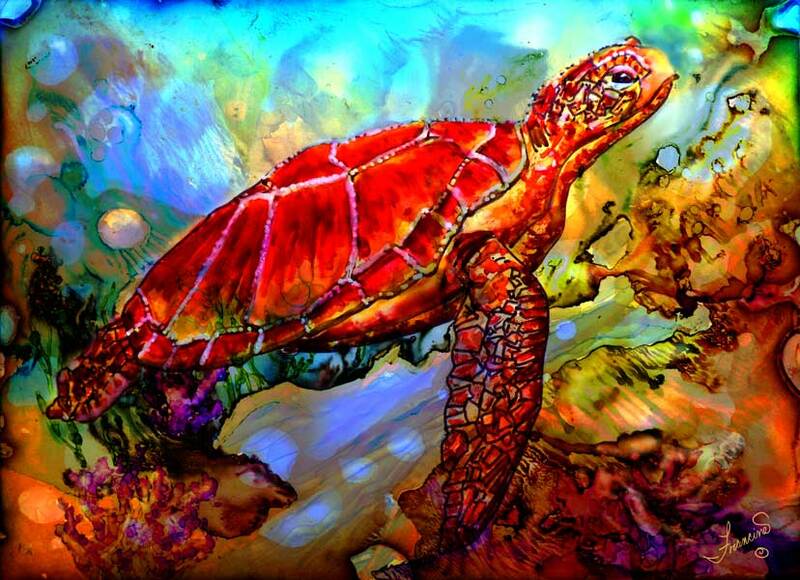 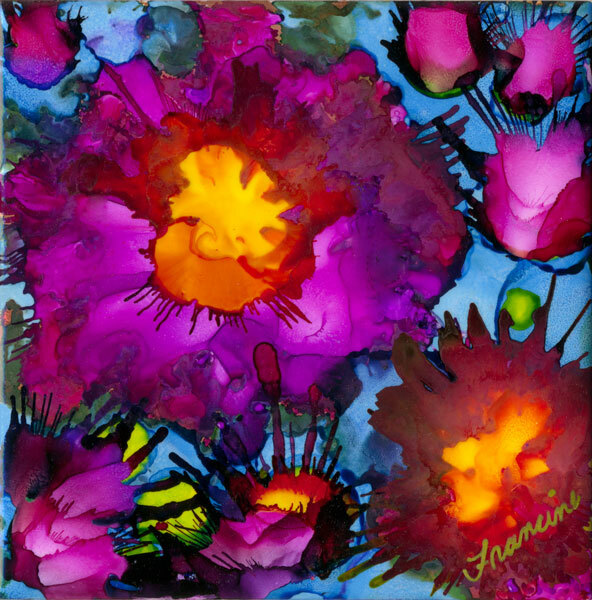 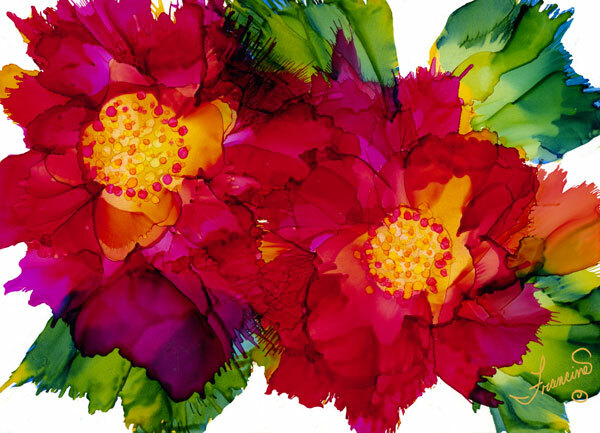 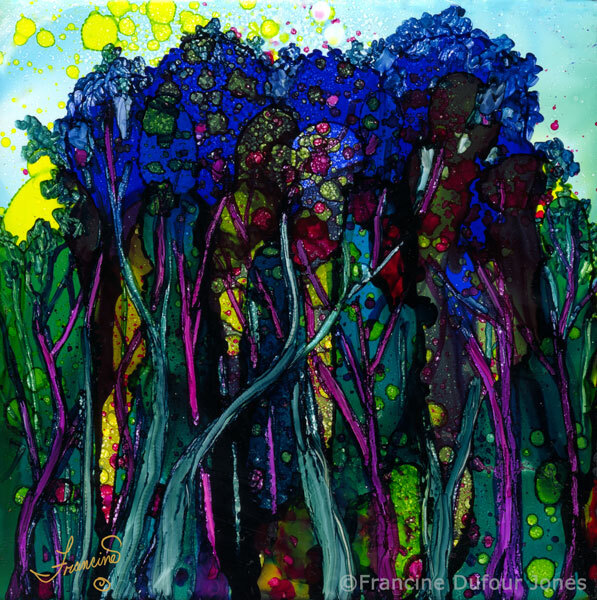 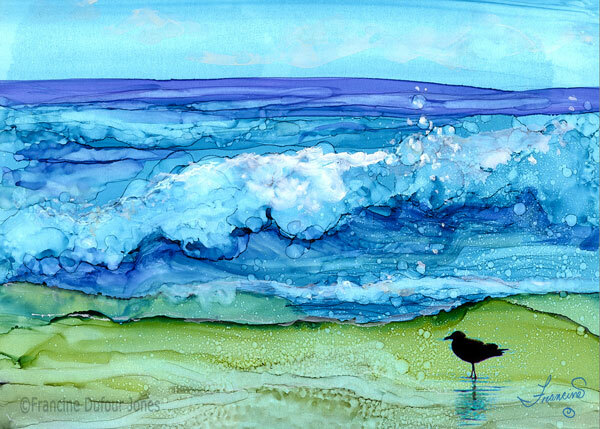 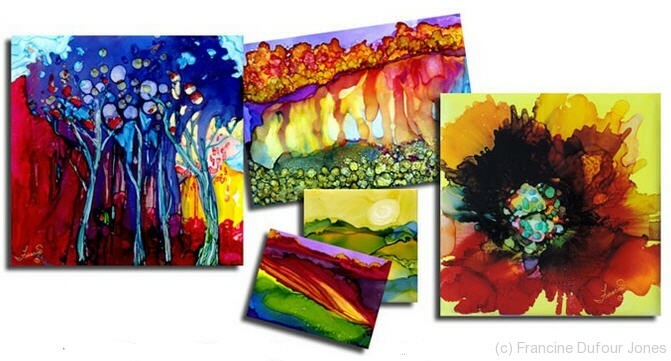 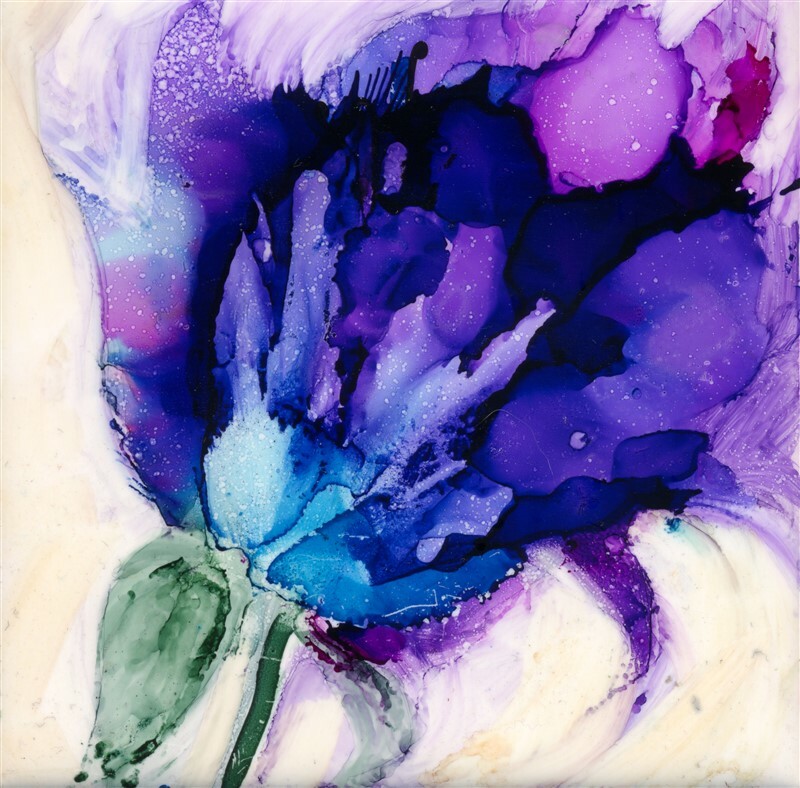 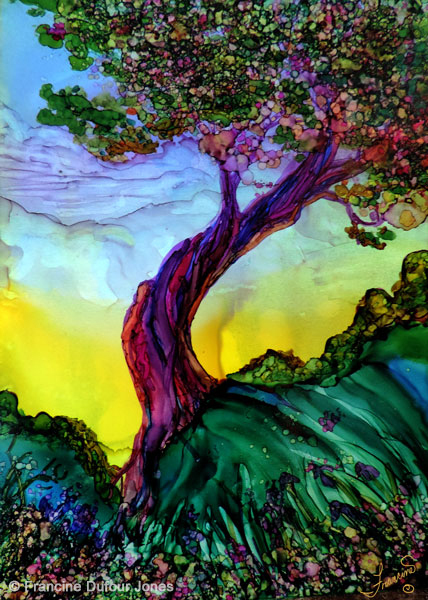 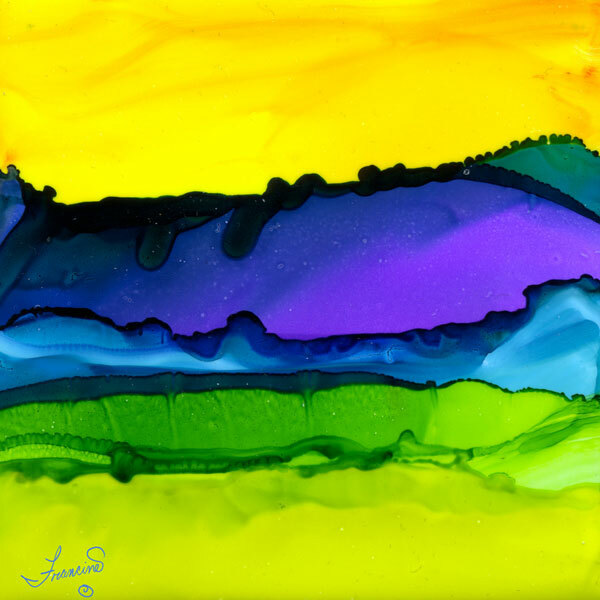 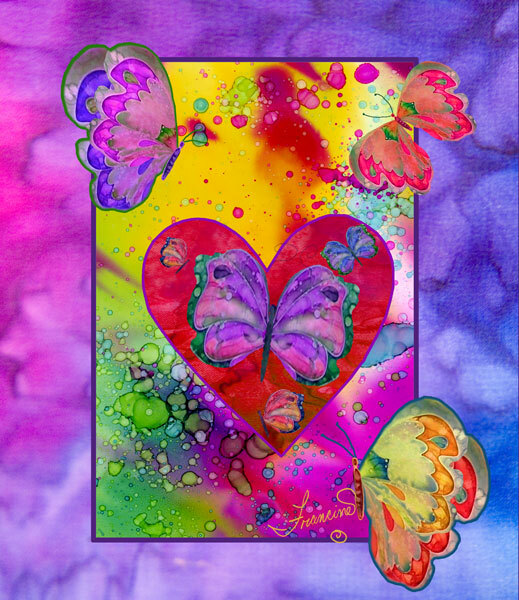 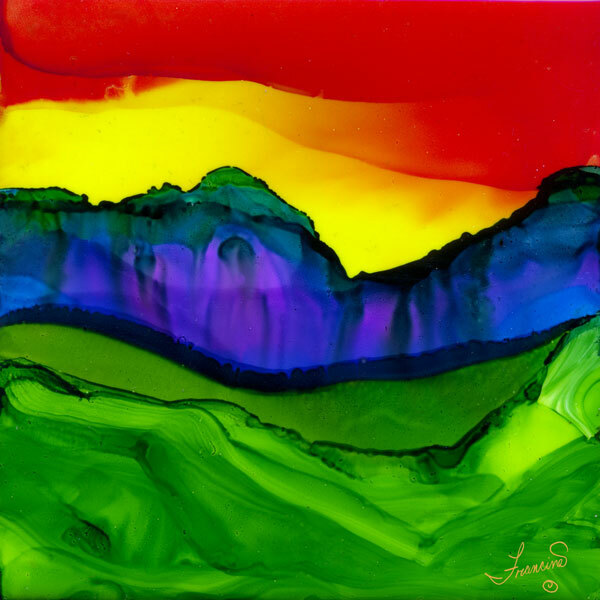 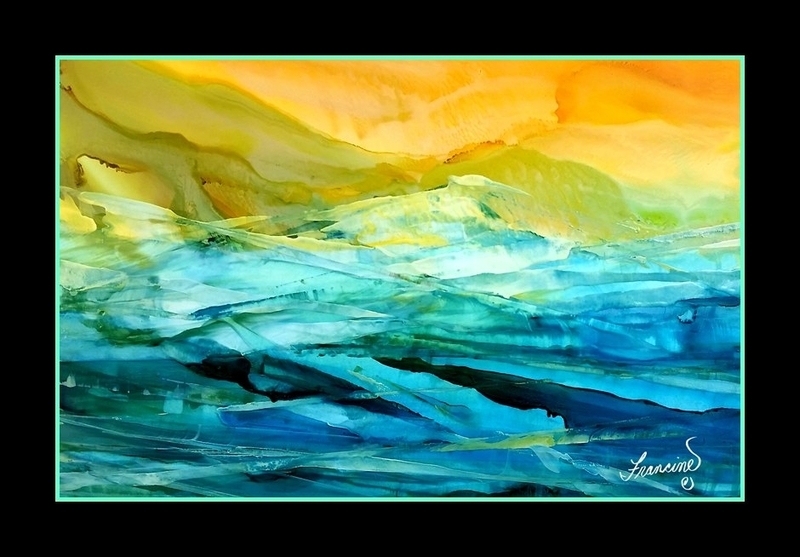 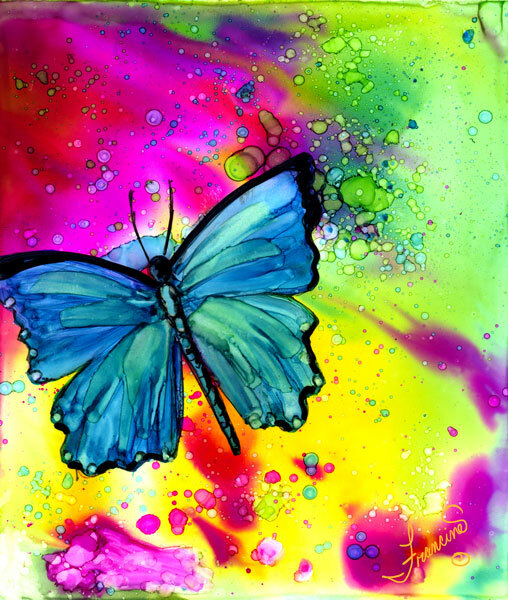 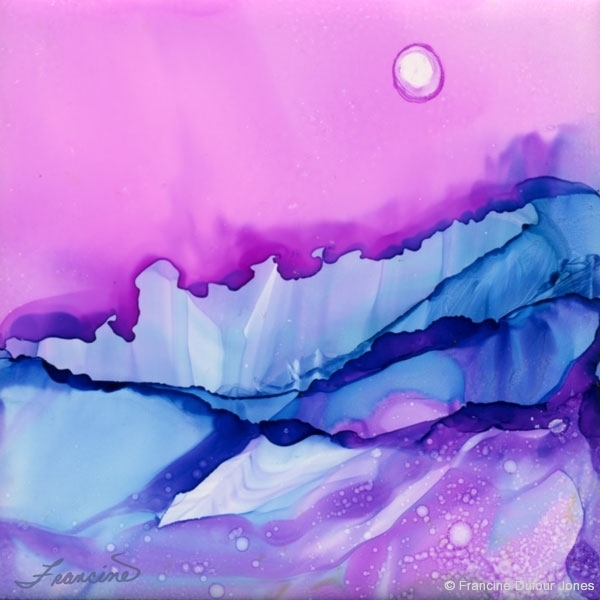 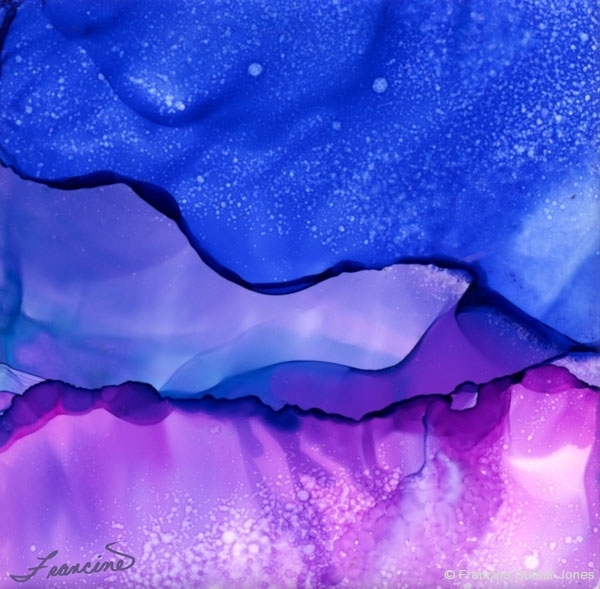 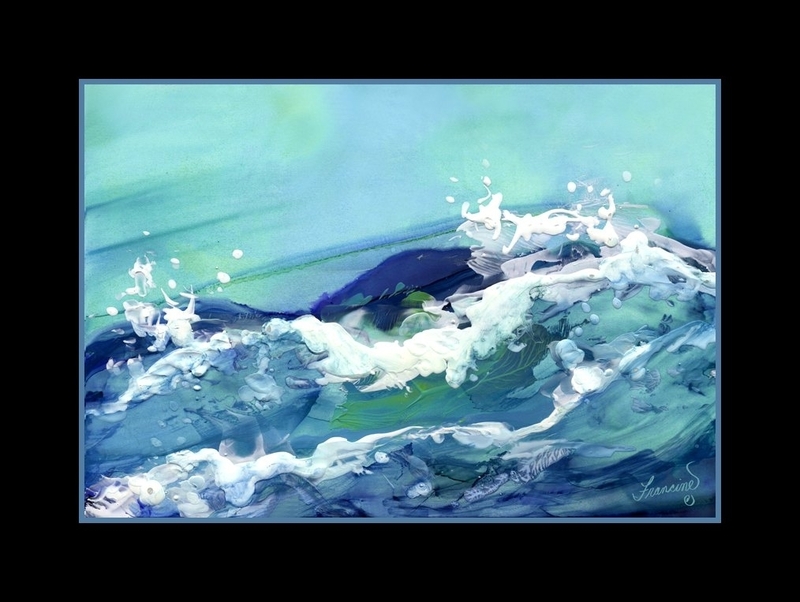 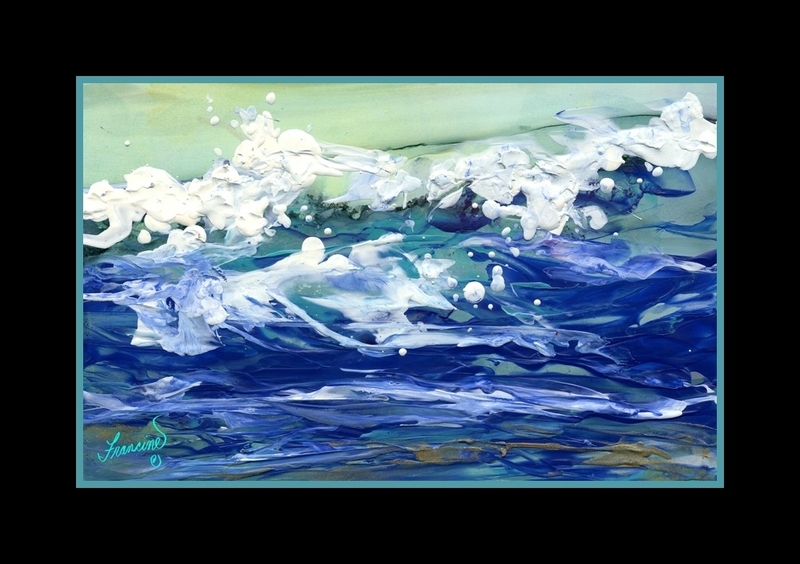 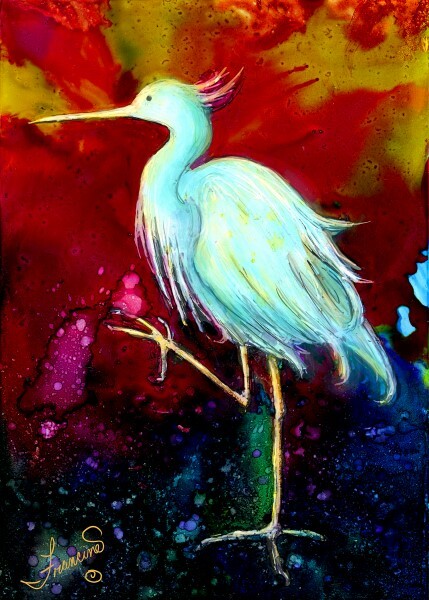 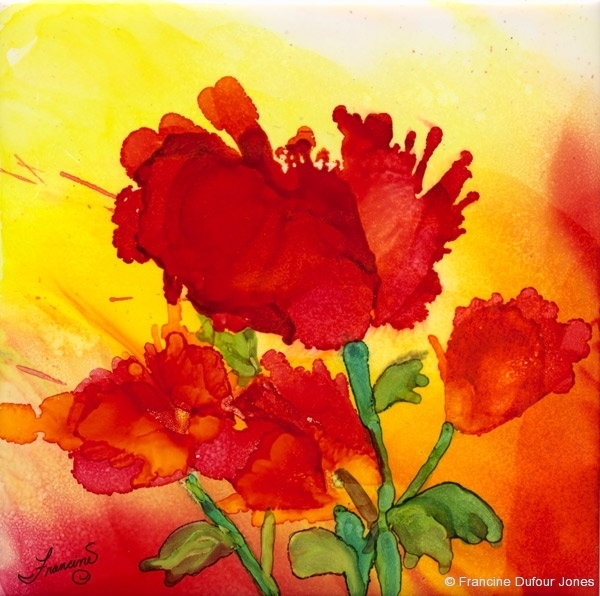 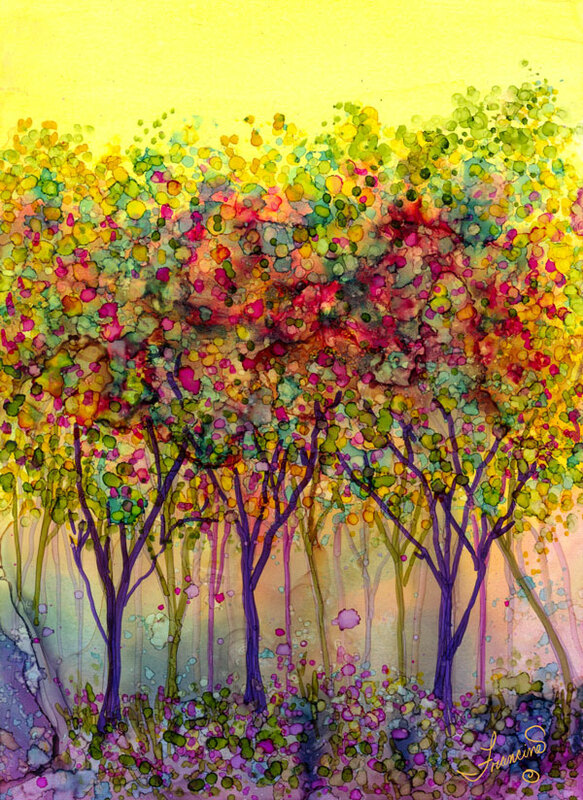 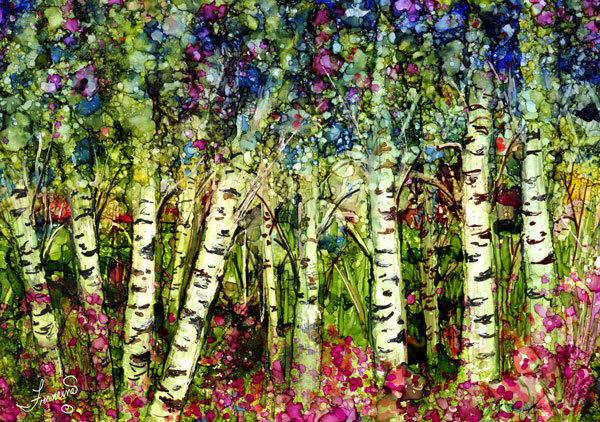 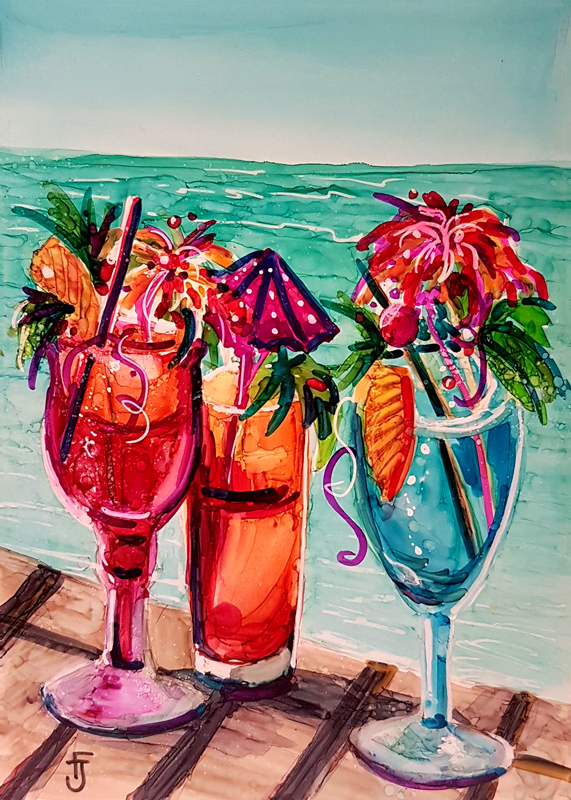 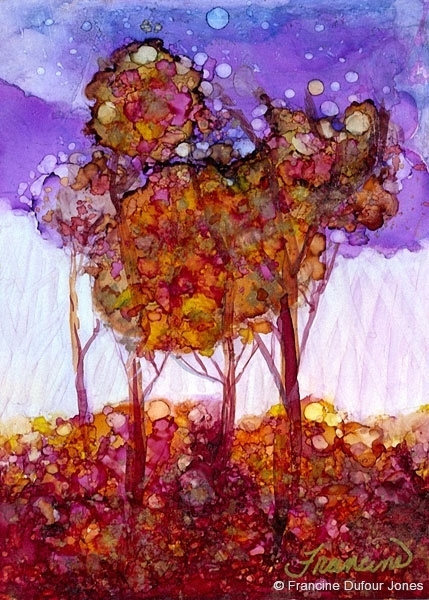 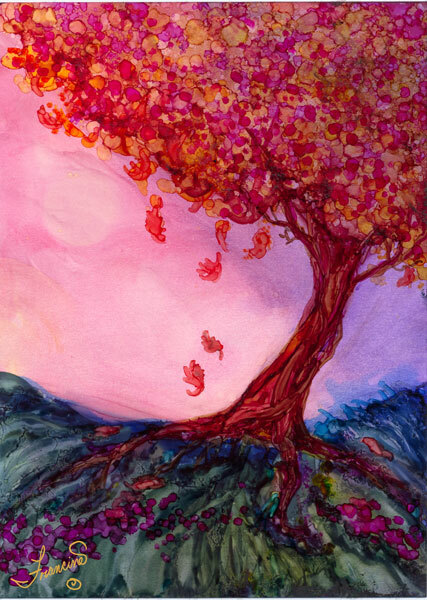 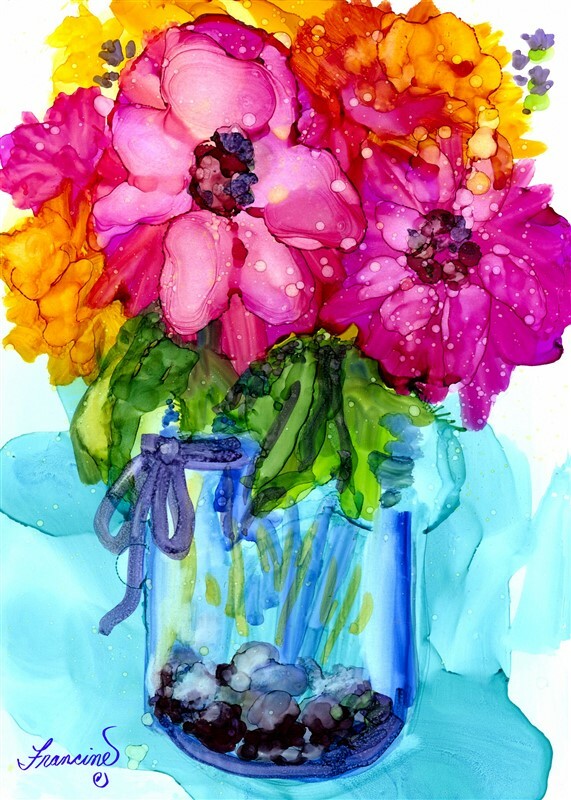 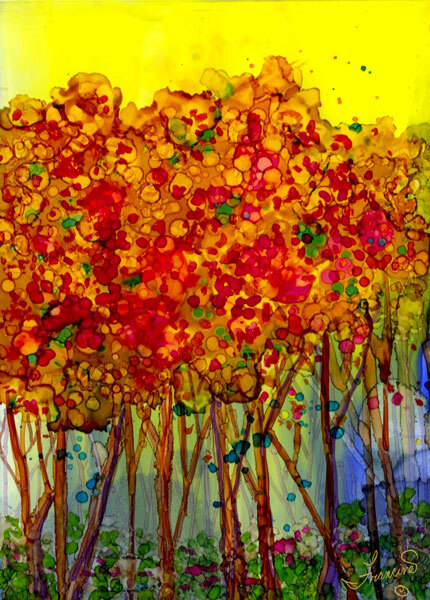 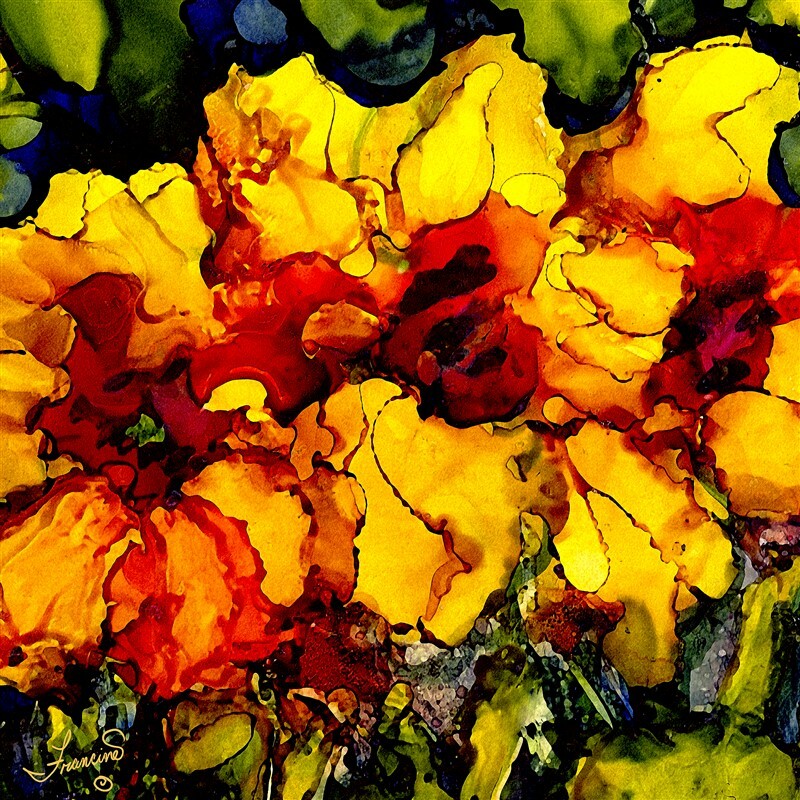 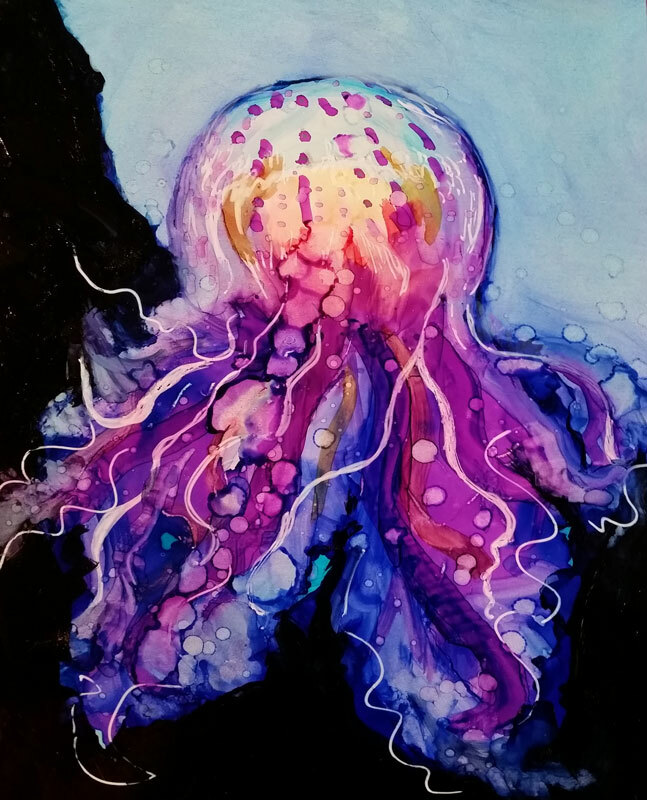 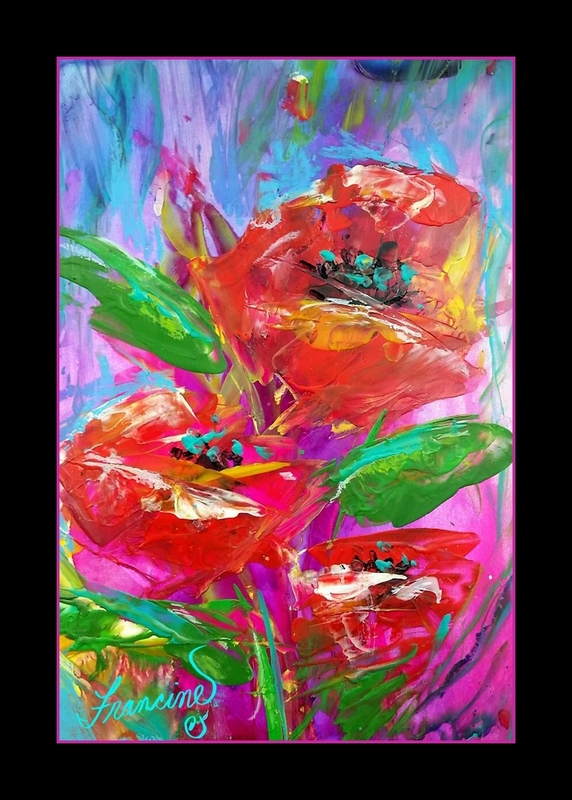 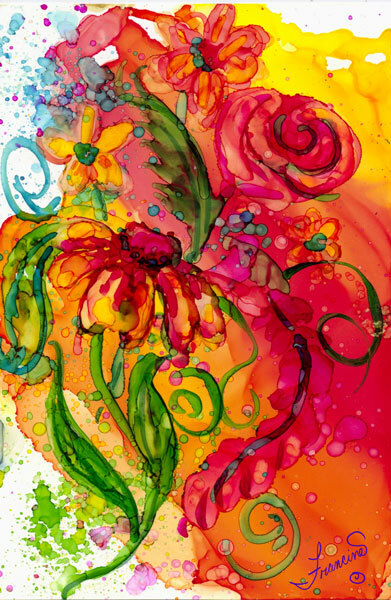 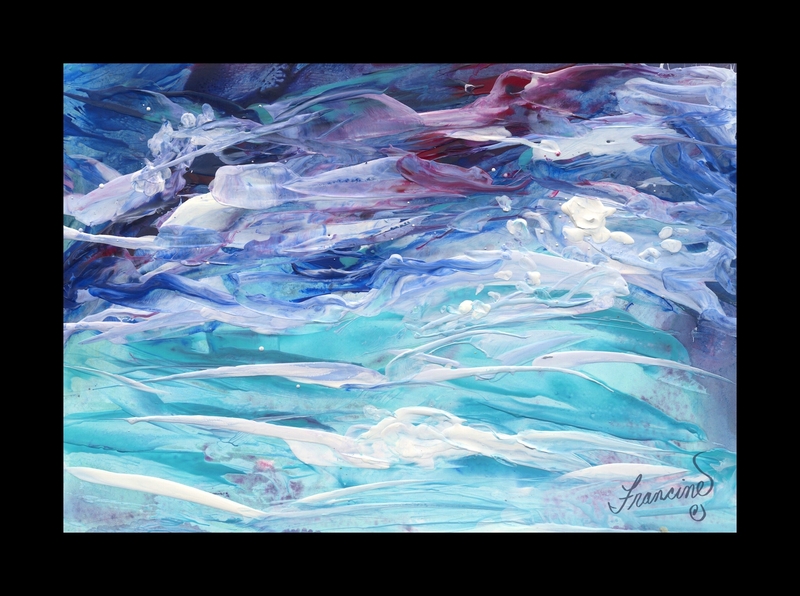 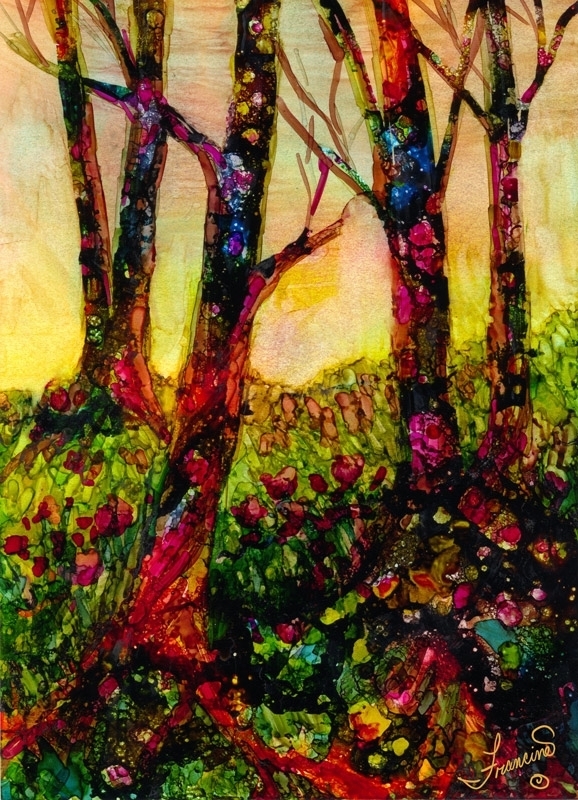 Online Alcohol Inks Class to Open Soon! 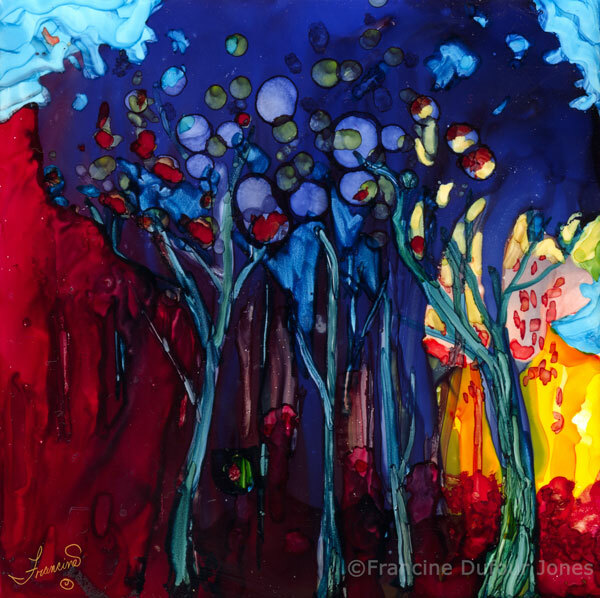 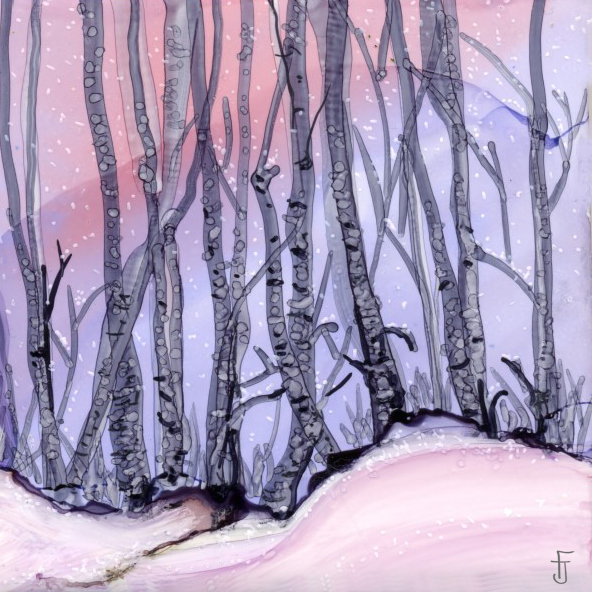 I am very excited to announce Online Alcohol Ink Classes to begin soon! 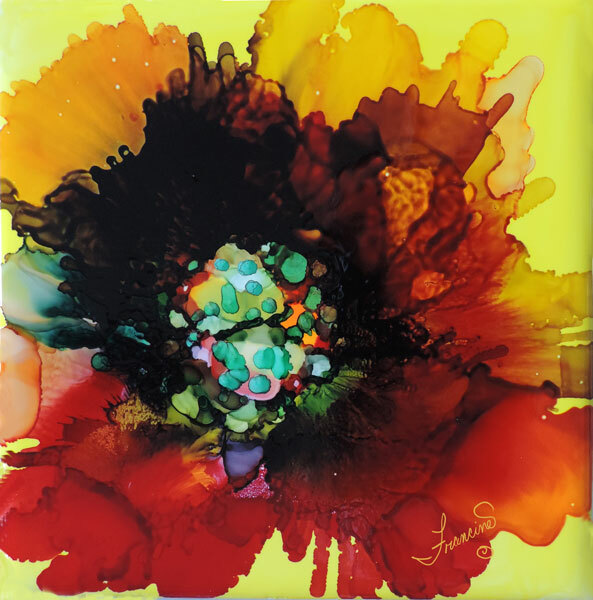 If you are on my mailing list you will be notified when the grand opening is. 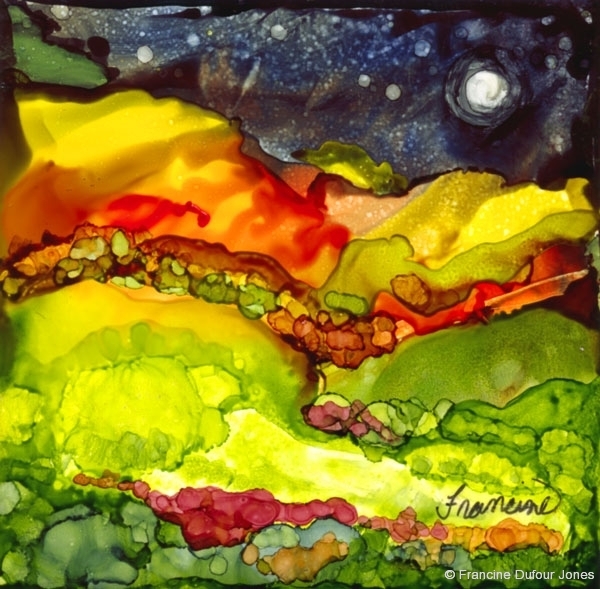 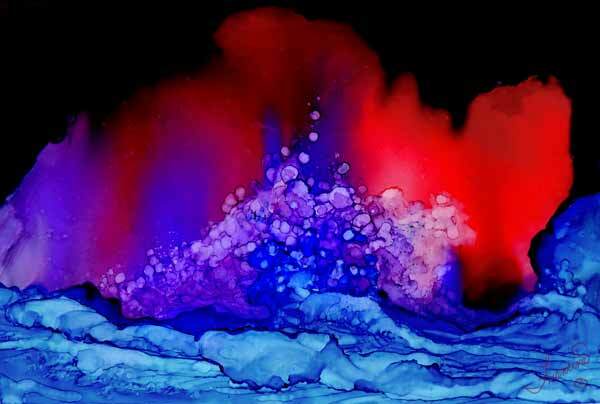 Here are a couple of videos for my alcohol ink classes Sat. 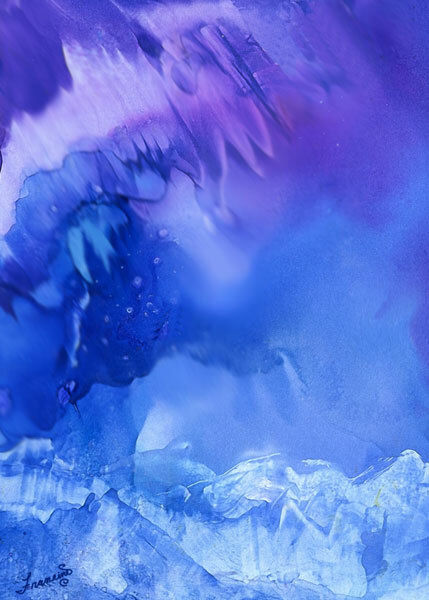 May 17th. 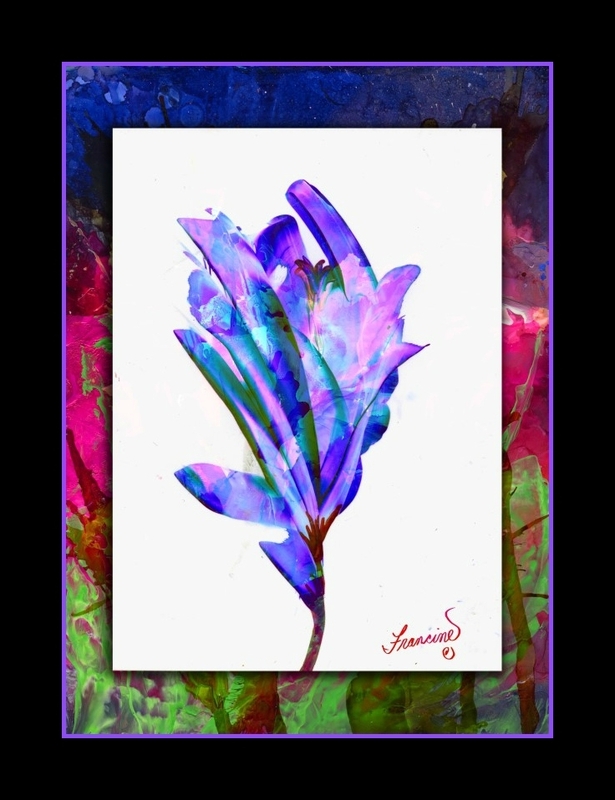 See flyer.